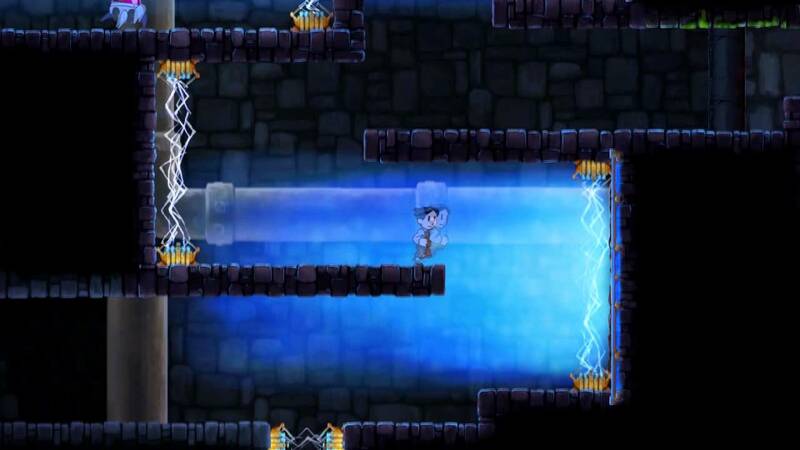 DescriptionTeslagrad is a 2D side-scrolling puzzle-platform video game developed and published by Rain Games. The game was released on Steam on 13 December 2013, on Nintendo eShop for the Wii U on 11 September 2014, and on PlayStation Store for the PlayStation 3 and PlayStation 4 on 3 December 2014 in Europe. 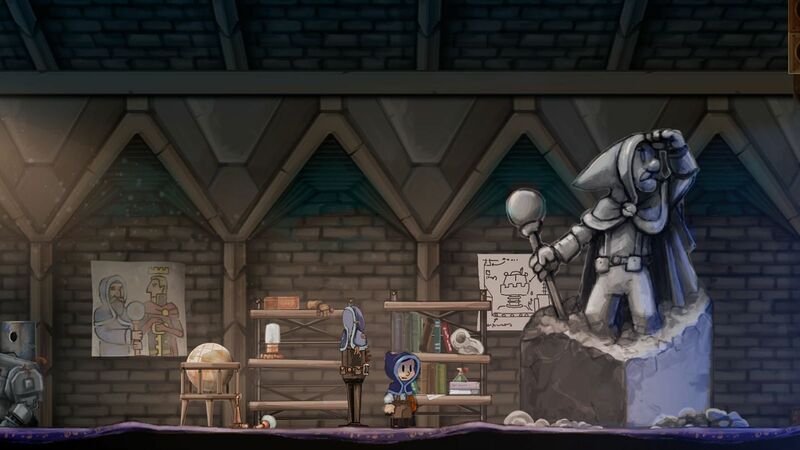 Teslagrad: In the Kingdom of Elektropia, a king rules with an iron fist, combating and destroying a sect of technological wizards who have a massive tower in the middle of the city named Teslagrad.